ANZMES AGM will be held on the 2nd November at 1pm at the CCS resource Centre in Royal Oak. 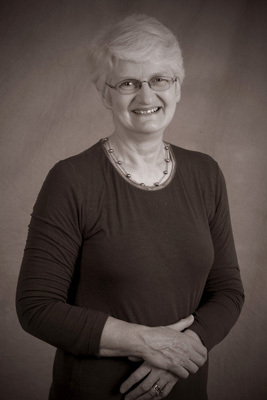 Guest Speaker will be Dr Kathy Rowe a top Australian Paediatrician. After the AGM Kathy will be visiting many New Zealand main centres to lecture to paediatricians and Medical professionals. Over the past 44 years, Kathy Rowe has achieved outstanding national and international recognition for her work in adolescent health. She is widely acclaimed as a caring, dedicated consultant physician, in the Centre for Adolescent Health at Melbourne’s Royal Children’s Hospital. She has also held academic appointments in the University of Melbourne’s Department of Paediatrics, involved in teaching, research and clinical work. She is an expert in the area of chronic fatigue syndrome, having worked tirelessly and championed its cause when it was not fashionable. Prof Leonard Jason referred to her work as “the most elegant and important in the field” and stated that “the entire field has benefited from the precision and rigor of her methods.”She worked hard on the international committee establishing the paediatric case definition and diagnostic criteria for CFS/ME (2006).